Its the ultimate targeting system for your pocket pistol. All-conditions Viridian Green laser sighting, custom-fit to your weapon. Instant Enhanced Combat Readiness activation. 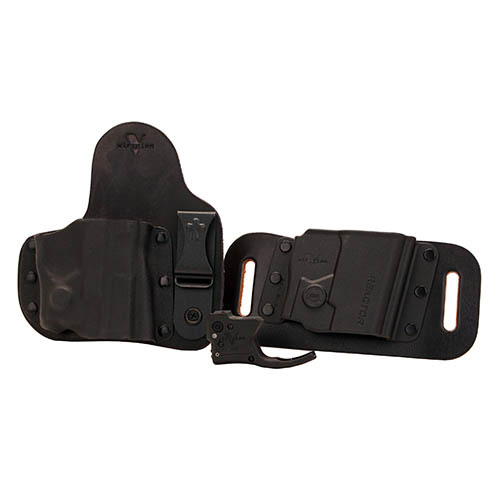 And a sleek ECR enabled pocket holster that keeps your advantage invisible until the moment you draw. In a split second the worlds brightest laser ignites, to pin your target day or night, indoors or out. No fumbling with buttons in critical situations. When you draw, its on.